Private, door-to-door service in air-conditioned vehicles. We are fully licenced by the Moroccan Ministry of Transport and Moroccan Ministry of Tourism to operate in Morocco. All of our drivers hold professional licences. We also have specialised insurance for carrying passengers. Beware of companies with very low prices using personal cars and personal insurance, as this is an illegal but common practice. It means you are not covered in an accident, and could be stopped by the police. Welcome to TangierTaxi! We offer professional and punctual transport throughout Morocco for all types of travellers. 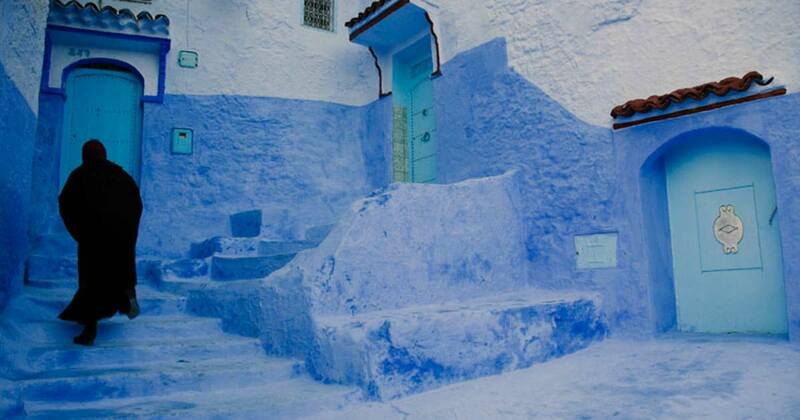 Our services include one-way transfers, private day trips, and private Morocco tours. Our services are always private, so you will never have to share the vehicle with anyone else. We are not able to provide shared transfers or shared day trips. All of our vehicles are air-conditioned and maintained to high safety standards. Our vehicles comply with all local regulations and in fact exceed many of the safety requirements set by the government. We are also licenced and registered with the Moroccan authorities, and we are fully insured to carry passengers in small and large vehicles. In our team, we speak a variety of languages, including: English, French, Arabic and Spanish. We can't guarantee a match with a driver who speaks your language, as it depends on the schedules and availability, but you can select a preference when you make your booking and we will always try our best to fulfill your request. 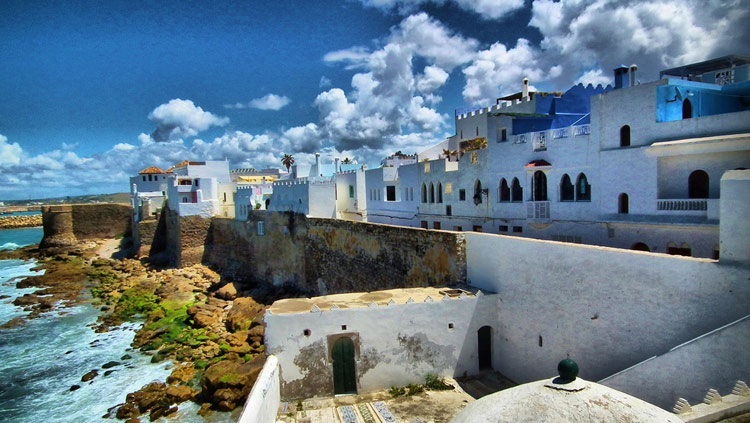 In addition to offering services in Tangier and the north of the country, we also have vehicles in Casablanca, Marrakech and Fes, and are able to provide transport in almost any part of Morocco. We are also able to organise Morocco Desert Tours through our partner, DesertMarrakech . We are a local company, not an agency, so book direct through our website and save. With TangierTaxi, all of our transfers and day trips are private. You won't have to share your vehicle with anybody else. This gives you the flexibility of arranging pick-up and drop-off times that suit you. Our driver will pick you up from your desired pick-up location and take you directly to your destination. If you have booked a licenced guide at your destination, the driver will accompany your group to the guide. The prices you see on the website are all-inclusive. There are no additional charges to pay, except when your transfer takes place between 22:00 and 06:00, in which case a night-time surcharge applies (the price will be calculated by our website before you submit the booking). We are available 24/7. At TangierTaxi, we can cater for single travellers, groups of up to 14 passengers, and anything in between. We can pick you up from wherever you want, at whatever time you want. If you would like to make any changes to your booking, we are happy to accommodate. You can cancel free-of-charge until 72 hours before the departure time. During the trip, our focus is on you. Our schedule is flexible, so if you would like to stop for a photo, or stop to stretch your legs, we are more than happy to accommodate. We are not in a rush, unless you want us to be! 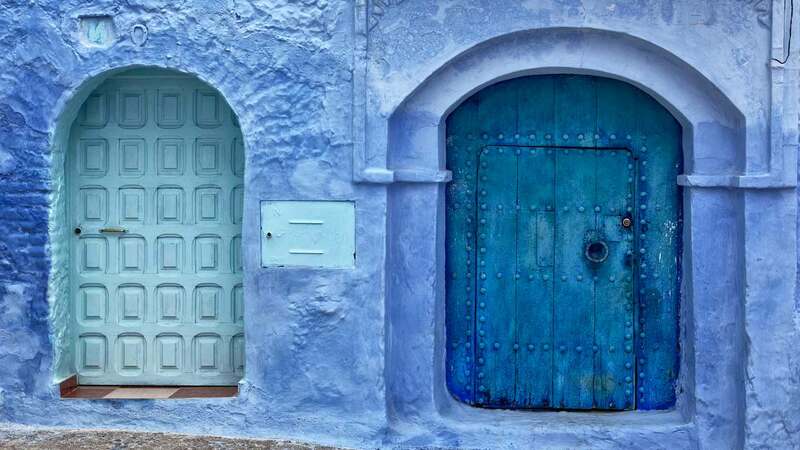 Our most popular destination, Chefchaouen is famous in Morocco for its blue buildings and charming medina set in a beautiful part of Morocco's countryside. Casablanca is Morocco's biggest city and sits on the Atlantic coast. It is home to the country's biggest airport and is where most travellers first arrive. 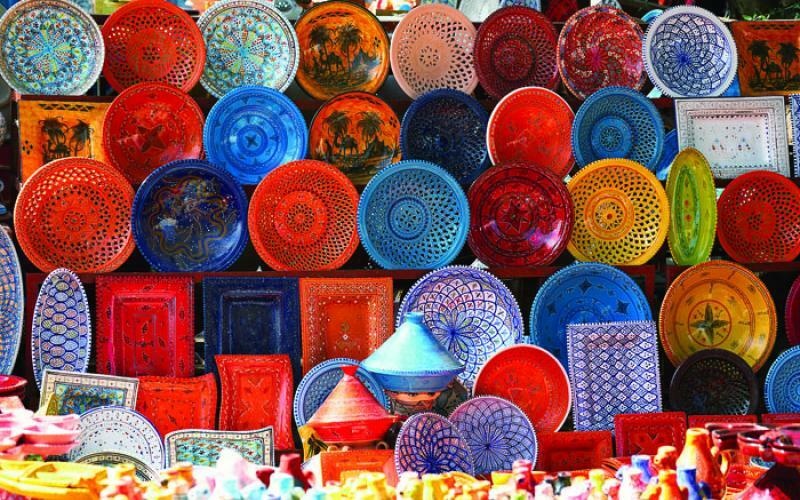 Morocco's tourist centre, located in the heart of the country and surrounded by desert, Marrakech is a vibrant and rich city full of life and culture. The capital of Morocco, Rabat provides plenty of history and culture along with a medina which has been designated a world heritage site. Tangier is situated on the far North coast of Africa, sitting at the junction between the Mediterranean Sea and the Atlantic Ocean. Spain's most southerly point of Tarifa is just 20 miles north of Tangier, separated by the Strait of Gibraltar. Regular ferries connect Spain to Tangier Ville Port and Tangier-Med Port. 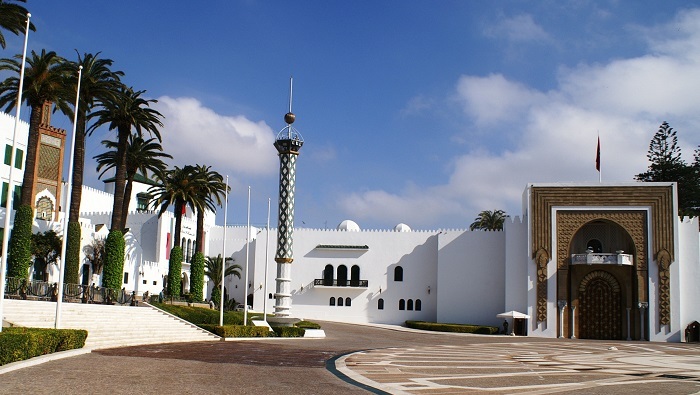 Thanks to our Tangier transfers, it is incredibly easy to get from Tangier-Med to Tangier in speed and comfort. Tangier has a population of nearly 1 million people, making it the the 3rd biggest city in Morocco, after Casablanca and Fes. Don't forget that we also provide a transport service from these two cities. 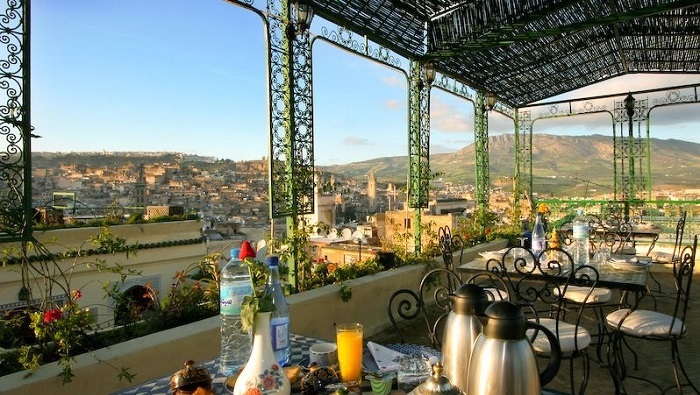 Have a look at our transfers from Casablanca to Marrakech or from Fes to Chefchaouen. Until 1956, Tangier was a city under international control. The continued dispute over the sovereignity of Morocco between France and Spain resulted in an agreement being signed in 1921 to make Tangier an international zone under the organisation of the two countries and Great Britain. Now, the city is officially part of Morocco, which has seen an unparalleled combination of culture and architecture thanks to its rich history. 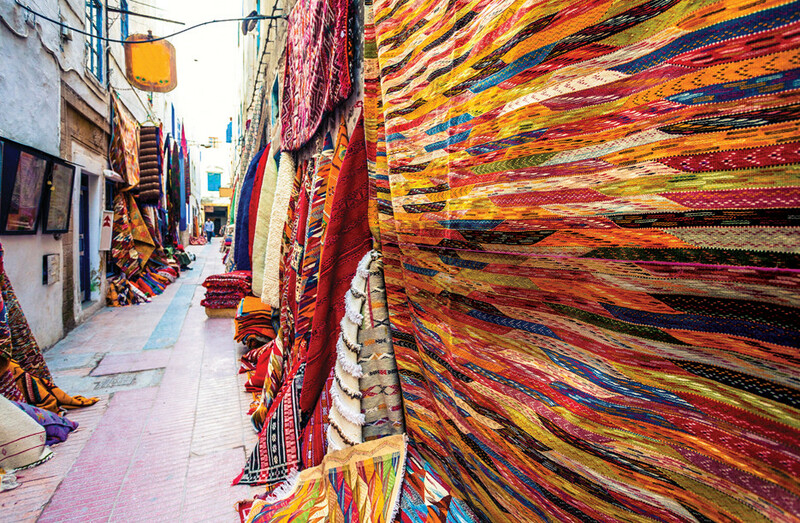 Like the rest of Morocco, the there are two main languages in Tangier: French and Arabic. Arabic is more common to hear on the street, although French is the official language for most business and government affairs. Nevertheless, usually you will find all signs, restaurant menus, etc in both French and Arabic. In addition, due to its proximity to Spain and the history of Spanish rule, some people will speak Spanish too. However, this is less common than it is made out to be. Not many people speak English, and you definitely won't see any English once you leave the airport/port unless you are in a particularly touristy restaurant, although like most places, speaking English is probably your best option should you not speak any French or Arabic. In many ways Tangier is unreadable. Such is the mix of culture, influence and beauty in this city. Like a gorgeous collage, trying to pick out how each piece is unique can be hard. Yet, this is what makes a visit to this African city so good. 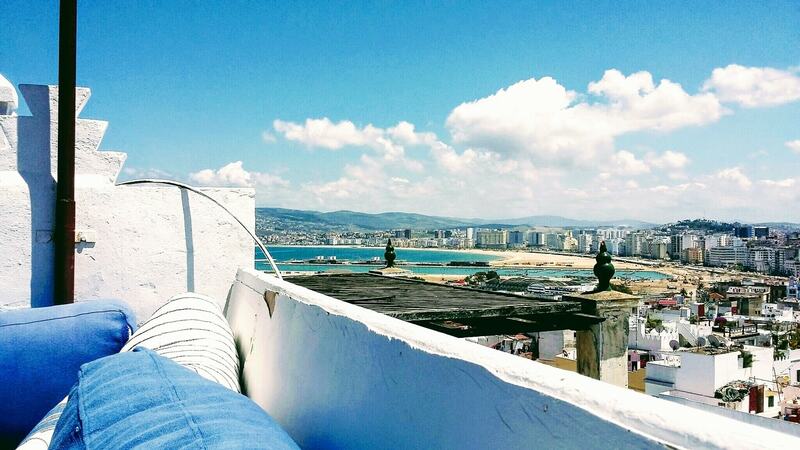 Sitting by the Strait of Gibraltar, this city has long been a site where North meets South. We are very busy right now. There might be a delay in responding to your enquiry. Please book in advance.